There are millions of empty chairs tonight across the world. Millions of people are missing because they never came back home, as victims of terrorism. Terrorism includes millions of abortions worldwide, as babies are torn into pieces during the massacre of abortion procedures. Then, their little body parts are sold to the highest bidder. Indeed, there are many empty chairs tonight– all over the world. London (UK), Paris (France), Tehran (Iran), Kabul (Afghanistan), Baghdad (Iraq), Mogadishu (Somalia), and Melbourne (Australia). There have also been attacks in northeastern Nigeria, Kenya, Cameroon and the Philippines– the latter is being handled by President Duterte, with his world-famous efficiency. The deadliest attack took place as a result of an explosion in a Kabul neighborhood, where most of the Western embassies are located. This attack, while not receiving the same mainstream media attention as those in Europe, took the lives of 150 people, and hundreds suffered serious injuries. While the blood of innocent human beings–including children– keeps flowing, President Trump continues to battle the communist activist judges in the United States, who are blocking his efforts to keep us safe from Islamic extremists. News, President Donald Trump, Nouvelles, Notizie, Noticias, International, terrorism, ISIS, Middle East, Internacional, ISLAMIC TERRORISM. Today, a devastating earthquake hit central Italy just after 3:30 AM. Central Italy is a region that I know quite well. My love affair with Italy, as I like to call it, has taken me to many parts of this extraordinary country. Italy has always been for me one enormous museum– where even common rocks have been witnesses to extraordinary moments in history. The most painful part of the tragedy that has taken place in central Italy is the loss of so many lives. I hear of an entire family, several generations, who all perished while celebrating at a special gathering in the town of Amatrice (see featured map), which has been completely destroyed, as per testimonies from local officials and survivors. Having walked the streets of these towns, it is difficult to understand how the voices of their inhabitants could have been silenced so suddenly. The good people living in these small towns in Italy are the keepers of ancient traditions and dialects, so when a tragedy of this magnitude occurs, the loss of the lives of those who preserved the culture, architecture, art and language by remaining in these towns– cannot be measured. I am praying for those who perished as well as the survivors, emergency personnel, volunteers and benefactors. 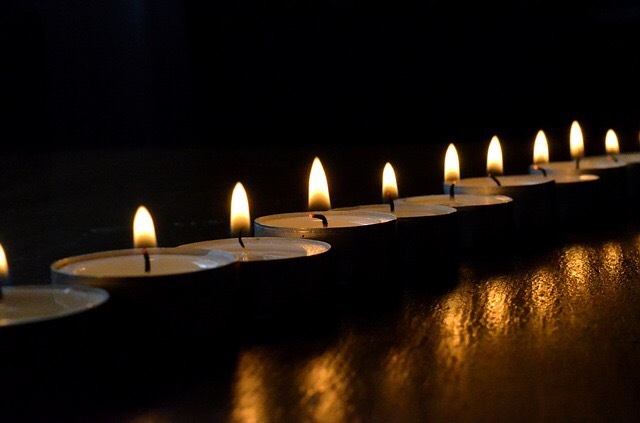 My heart aches when I hear of natural disasters across the world– but it is only human to be afflicted more by the pain of a place known, which is no more. Amatrice, Lazio, Italia, Italy, Earthquake, Terremoto, Notizie, News, Marielena Montesino de Stuart. Donald Trump was interviewed tonight by Wolf Blitzer on CNN. Trump spoke about a variety of topics, including NATO, Israel, the Middle East policy, Cuba (continues to be wrong on Cuba), show business– and just about everything. NOTE: My criticism of Trump’s position on Cuba is absolutely NOT an endorsement of any other candidate! 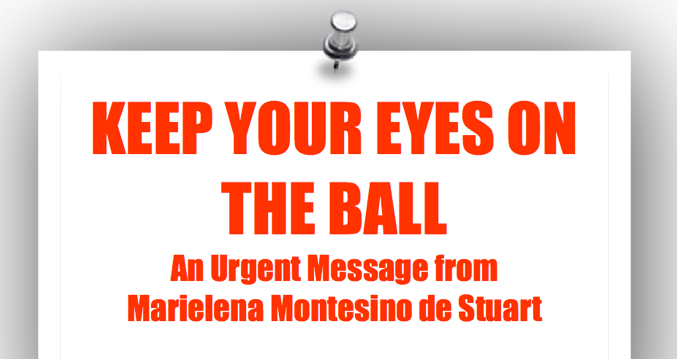 REFERENCE: YOUR POSITION ON CUBA IS WRONG: Letter to Donald J. Trump from Marielena Montesino de Stuart (No… this is absolutely NOT an endorsement of any other candidate! ).